The debate between PRTG vs MRTG is often spoken amongst IT professionals and we're here to breakdown the differences between each software package, as well as their strengths and weaknesses. Lets jump right into some of the major features and differences of each software and compare them to each other. MRTG, which stands for Multi Router Traffic Grapher is a software tool that helps your monitor and traffic on your network ports and links. It creates a visually appealing page (HTML) that displays Live information about Traffic levels on any given link. MRTG works with most Unix/Linux based systems and Windows NT and was written in PERL language. 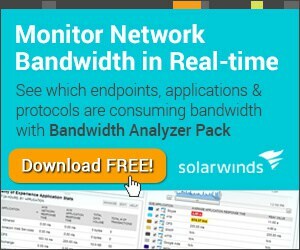 It supports SNMP to collecting data to visually graph points and charts within the the interface via their routines and algorithms that are programmed in C.
Paessler has been refining, developing and expanding their Flagship product, PRTG Network Monitor, to monitor an array of software, hardware and technologies. Their pricing model is very basic and is not hidden or unavailable, like other products we've reviewed. Extension Alerting Options including SMS Text Messages, Push Notifications, Email, Syslog, SNMP traps, HTTP requests, Execute Scripts or Programs, etc. As with any Network Monitoring software, we try to be as unbiased as possible as to which we would choose to run in our environment. We consider features, options, flexibility, licensing costs, Price of Upgrades/Updates, Mobile accessibility and graphical intuitiveness. There are upsides and downsides to using both software packages. MRTG is completely open-source thus making it free to use and change as needed. You have the flexibility of creating your own custom scripts and functions that will suite your monitoring needs and requirements. But with the price of free comes the sacrifice of time and effort you would need to dedicate to understanding the configurations and custom scripts needed to complete some very basic tasks. On the other hand, PRTG has many features that come installed with the base package and are ready to go out-of-the-box. 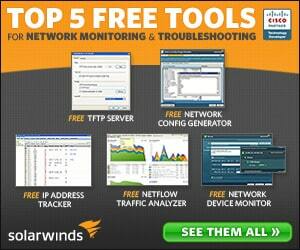 Network Discovery and configuration is a fast process and can easily be completed within minutes. The user interface is easily accessible via your iPhone, iPad and/or Android phone. Bandwidth and Netflow analysis is part of the package and there is no need to create custom scripts or import that data from any other sources. Reports are generated from within PRTG instead of exporting them out into another program, as seeing a graph sometimes isn't enough. 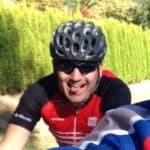 The list goes on and on about the Benefits and strength that PRTG has over MRTG, but as many admins and die-hard open-source says – its all about the Price. 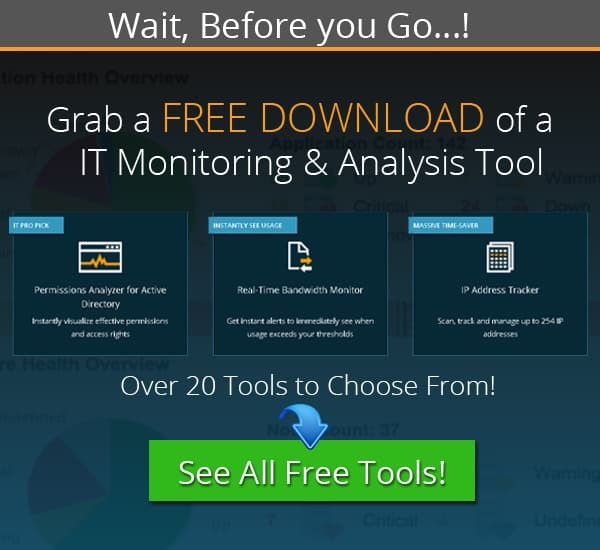 PRTG has a Freeware version that gives you the ability to monitor up to 100 Sensors free-of-charge. 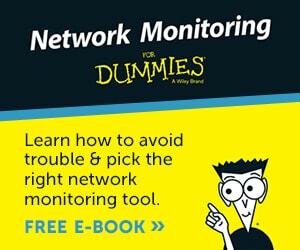 If your network grows and you need to monitor more sensors, then jump online and order more sensors. Pricing is straightforward and there are no gimmicks or hidden fee's. 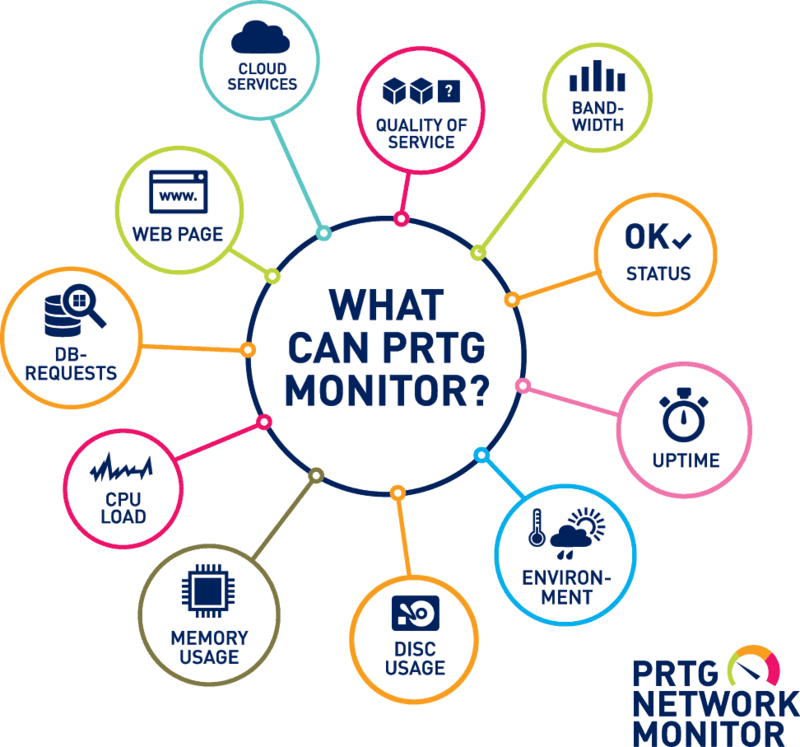 We suggest you Download a Free Copy of PRTG HERE and get it installed on a Test machine or VM to understand how it works and see how quickly and easily it can be installed and configured to start monitoring up to 100 sensors Free. 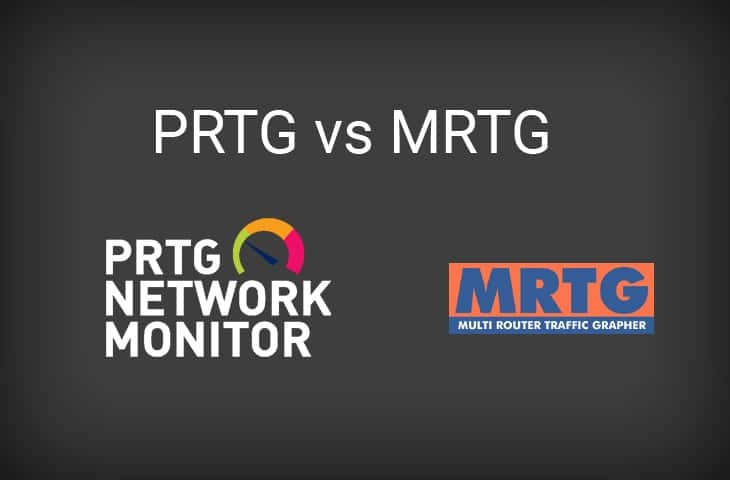 We hope this breakdown of PRTG vs MRTG was helpful, as well as, enlightening to those looking to compare the two products.